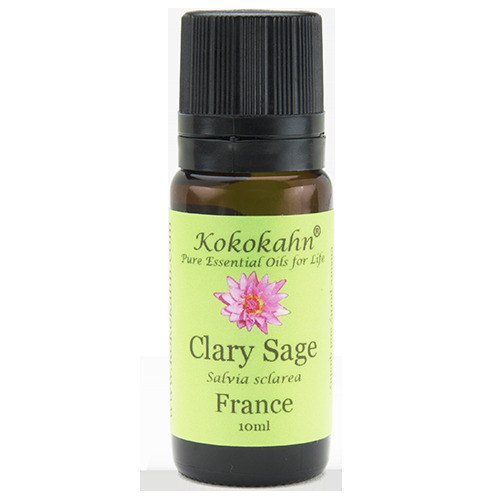 Clary sage essential oil is good for anxiety and emotional tension. Supportive during labor with pain soothing and relaxing effects. Learn more and shop clary sage.